Established vineyards in Monterey, San Luis Obispo and Santa Barbara counties statistically range from $30,000-$70,000 per acre in value. However, transactions in the "sweet spots" of top AVAs such as Willow Creek and Santa Rita Hills are seeing values in the $100,000 range per acre. 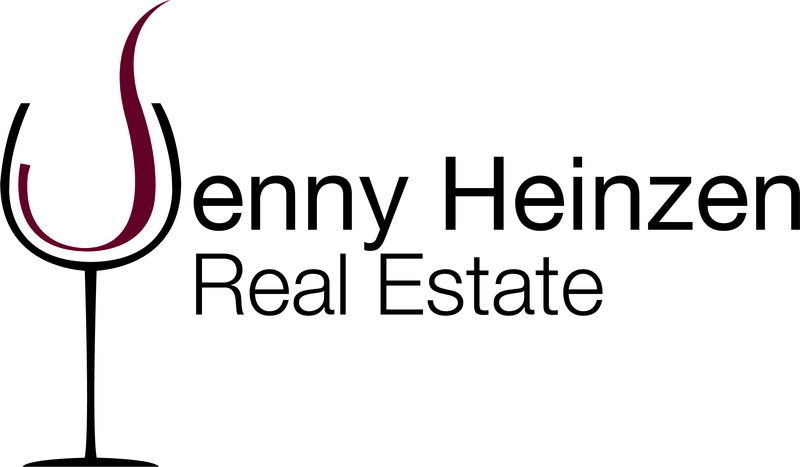 Jenny Heinzen Real Estate represented a highly successful local wine producer in the strategic purchase of Kiler Canyon Vineyards. The esteemed site features 25 acres of ultra-premium vineyard on Arbor and Kiler Canyon Roads in the Willow Creek AVA of Paso Robles, CA.